Stop living with varicose veins or related leg pain! 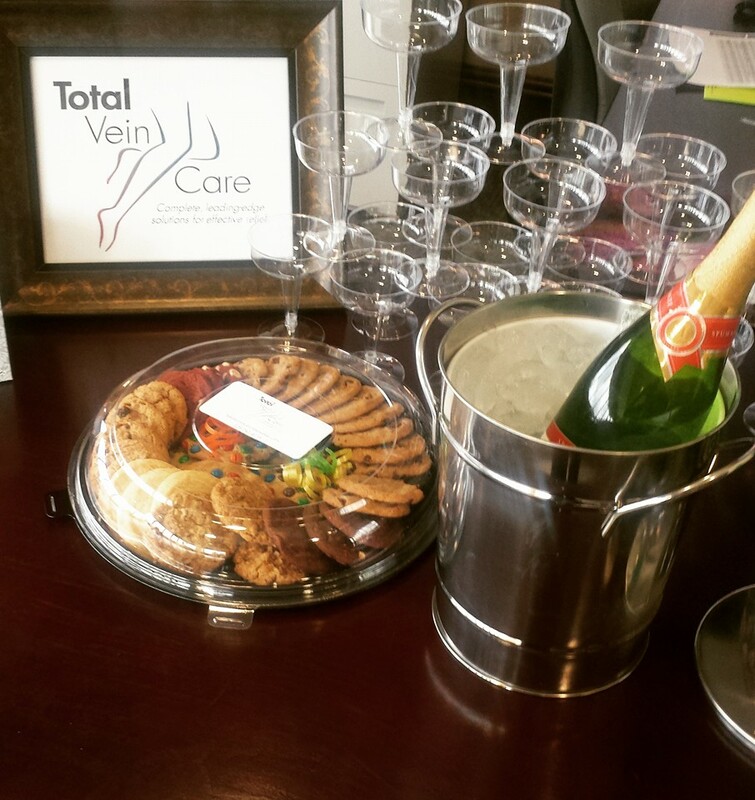 Total Vein Care hosts Free Varicose Vein Screening events throughout the year. Call to register today for our next screening on April 11th! You’ve lived with painful, embarrassing varicose veins for years, but you don’t have to. You owe it to yourself to visit Baton Rouge’s Total Vein Care for a FREE varicose vein screening! Varicose veins aren’t just unattractive; they can also signify a serious medical condition, venous insufficiency. Total Vein Care’s board-certified vein care experts are offering a free varicose vein screening, where you’ll receive a brief exam* and discussion of your symptoms to see if you’re a candidate for treatment. While varicose veins are painful and ugly, treatment is easy, as most insurance companies cover our state of the art endovenous laser therapy and radio frequency ablation. Register today for your free varicose vein screening! Please note that sending in this request for an appointment is voluntary on your part and does not constitute medical treatment or advice. Your name and contact information will not be used for any purpose other than scheduling an appointment. If you have any questions, please don’t hesitate to call us.